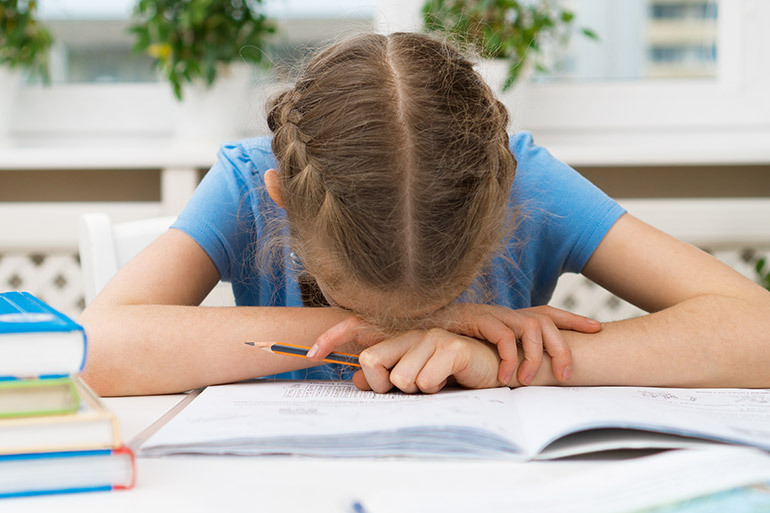 Writing Difficulties in Children: Could Your Child Have Dysgraphia? Every child learns at a different pace. It’s up to us, as parents, to encourage our kids to keep going, even if their pace is a little slower than their classmates. But what happens if there is an underlying reason for your child’s developmental delay? In many instances, there is. But many of us are not aware of the different learning difficulties out there and what they can mean for your child. Dysgraphia, for example, is a learning disorder that often passes under the radar and goes undetected in children. It’s a condition that causes trouble with written expression. Unlike the more common dyslexia, many parents are not even aware that dysgraphia is a thing. And thus, many parents are unsure how to help their children who may have this condition. Trouble with pencil grip, tracing, cutting food, tying shoes, doing puzzles, texting and keyboarding. Of course, many of the above signs are simply par for the course when kids are learning to write. But, as time goes on, these concerns may continue to take shape, making it difficult for children to ever comprehend the writing process. You may notice your child’s work is hard to read and filled with errors. And most important, it does not convey what the child knows and what he intended to write. Not every child is going to grow up to be an author, a journo or a writer. But having some basic knowledge of writing is critical. Some kids love writing. Some excel at spelling, grammar and punctuation from the start. Other kids don’t. Other kids may need a little more encouragement, a reminder to write neatly, to check punctuation, to plan before they put pencil to paper. There is absolutely nothing wrong with this. 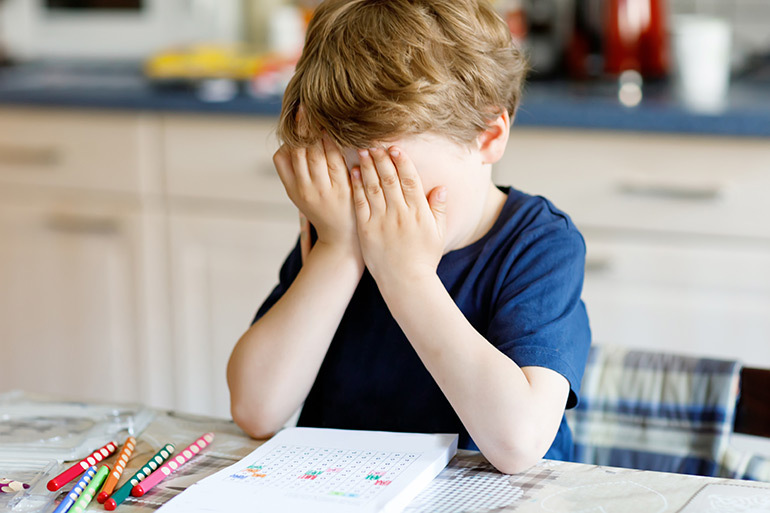 But if you notice that your child doesn’t seem to be getting it, is losing confidence in his ability and is getting anxious at the thought of doing any type of writing activity, then it might be worth looking into dysgraphia and asking for an assessment. The first step is to talk to your child’s teacher. Set up a time, sit down and discuss your concerns. Next, consider speaking to a child psychologist who specialises in learning disabilities. A psychologist will assess your child on sentence structure, copying text, pencil positioning and much more. Dysgraphia is a brain-based issue. It’s not something that can be cured but, like other learning difficulties, there are resources to help kids with this condition. Understood is also an excellent resource for parents who have children with dysgraphia. 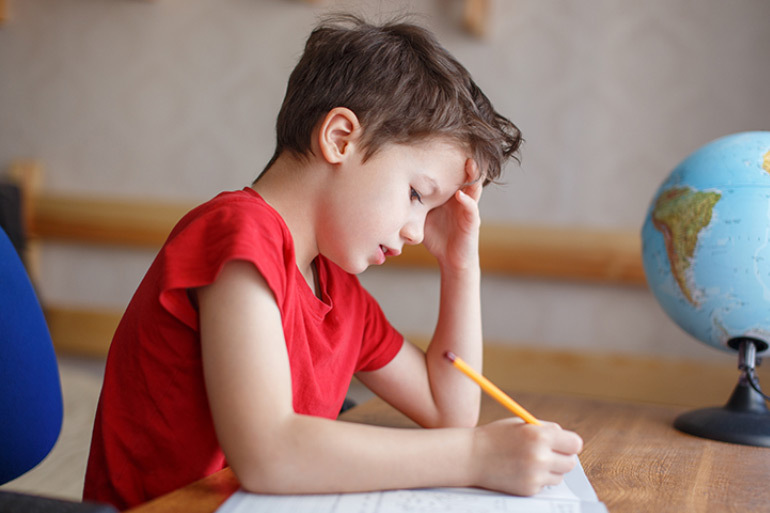 If your child is diagnosed with dysgraphia you may need to work more at home. He may require extra help in class or extra support after school. Watching your child struggle in any school subject (or any aspect of life for that matter) is heartbreaking. But it’s better to know that there could be an underlying issue causing this struggle than to assume they’re just being lazy, sloppy or not trying. For more tips on helping your child with school, see our article on tips to help your child succeed in school.